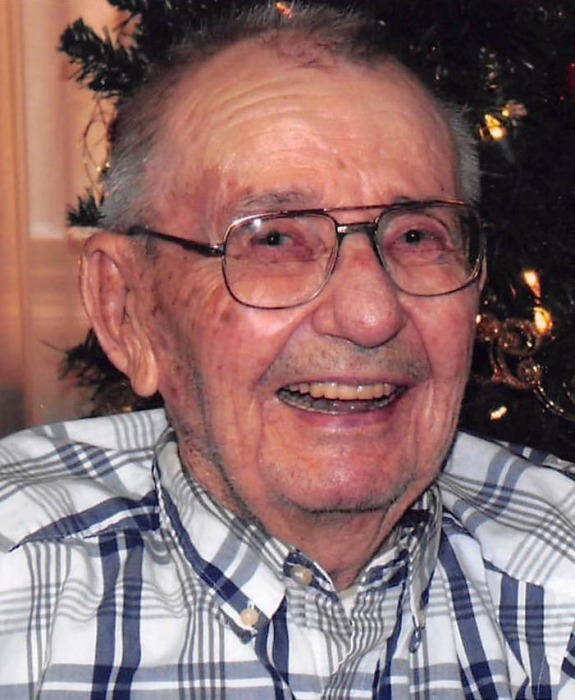 Harold J. Moraczewski, 92, of Ashton passed away on Thursday, October 11, 2018 at the Good Samaritan Home in Ravenna, NE. Mass of Christian Burial will be 10:30 A.M. Monday, October 15, 2018 at St. Francis Catholic Church in Ashton, NE. Burial will be in the St. Francis Catholic Cemetery with military honors. Father Richard Piontkowski will be officiating. Visitation will be from 5-7 P.M. at the church on Sunday, October 14, 2018. A Rosary will follow at 7:00 P.M. Memorials are suggested to the Polish Center in Ashton, the Ashton American Legion, or Masses. Jacobsen-Greenway Funeral Home in St. Paul is in charge of arrangements. Harold was born to Joseph and Rose (Peters) Moraczewski on February 8, 1926 in the family farm home. He was raised with his eight brothers. He attended District #6 near Ashton through the 6th grade. Harold enlisted into the U.S. Army on July 25, 1944 until August 17, 1946 with honorable discharge serving during World War II and received a Purple Heart medal. After being in combat in the Philippines, fighting on the front line and serving his country, he returned to the family farm. On November 15, 1954 he was united in marriage with Veronica Kaslon. They lived east of Ashton where they raised their 3 children. They celebrated 52 years of marriage. Veronica passed away on April 27, 2007. Harold was very proud of his children, (Rose, Josie, and Joe), his grandchildren, and now his great-grandchildren. Another accomplishment is receiving his High School Diploma in 1999, (the same year as his first granddaughter). Harold was a member of the St. Francis Catholic Church in Ashton and the Ashton American Legion Post 108 for 70 years. He enjoyed wood working. He constructed his own locker for when he did his own butchering and he became good at making bologna. He is survived by his 2 daughters, Rose Jonak and Josephine Moraczewski, both of Ord; 1 son and daughter-in-law, Joe and Janet Moraczewski of Ashton; 7 grandchildren, Deanne, Melissa, Jason, Michael, Ben, Jacob, and Caitlin, and their spouses; 7 great-grandchildren, and another one due in February; step-grandchildren, Steve, Lee, and Michelle, along with their spouses and families; and 1 sister-in-law, Shirley Moraczewski of Loup City. 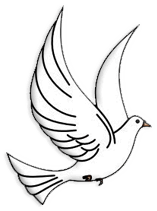 Harold was preceded in death by his wife, Veronica; infant son, Michael; 2 sons-in-law, Dean Jonak, John Paidar; parents; infant sister, Maxine; brothers, Raymond, Carl, Lawrence, Cash, Gene, Alexander, Rudolph, Thomas, and their spouses.